Think of this soundset as a series of snapshots under clear Night skies. Each picture a different facet viewing a reflection of Night unto Lands below. 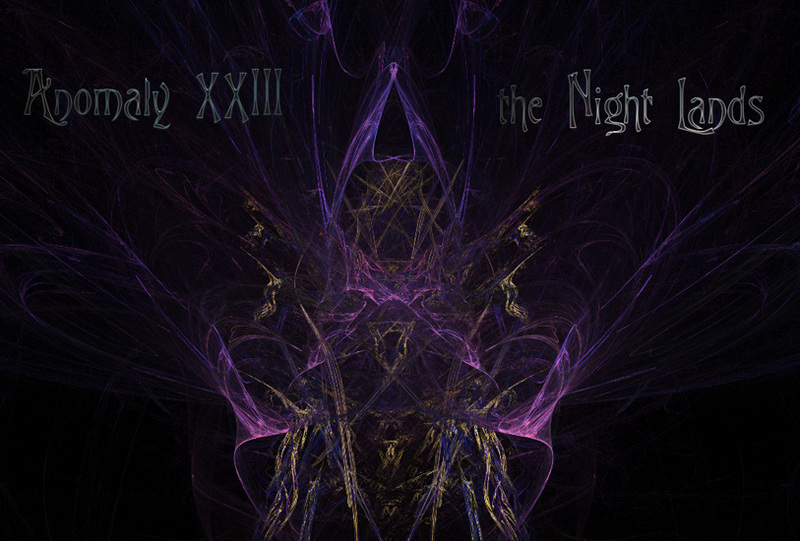 Anomaly XXIII - the Night Lands is composed of 50 all new sounds as stereo SFZ/WAV files - 166 MB. There are 40 presets for SynthMaster 2.